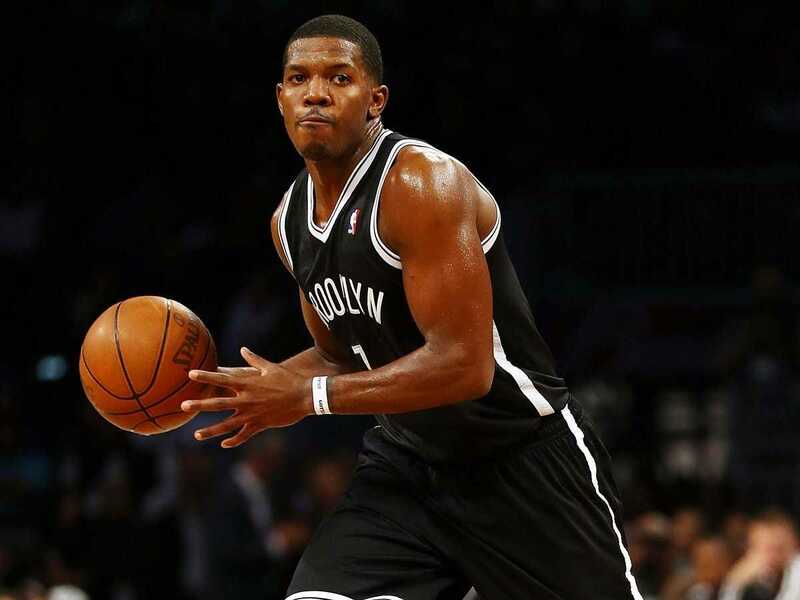 The Brooklyn Nets have been a quiet, early season surprise. Slotted by most as a low-seed playoff team, the Nets are 4-2, fifth in the Eastern Conference, and have the second-best offence in the NBA. Though they have had a fairly weak schedule early in the season — they haven’t played a team over .500 yet — they’re generally beating the teams they should be beating. It’s kind of a strange rant from the generally mellow, quiet Johnson. The timing is also weird as, again, the Nets are 4-2, and their offence is scoring 109 points per 100 possessions, while allowing 102 points per 100 possessions. It will be interesting to see if his tirade lights a fire underneath the Nets or angers some of his teammates who may feel the rant was unwarranted.